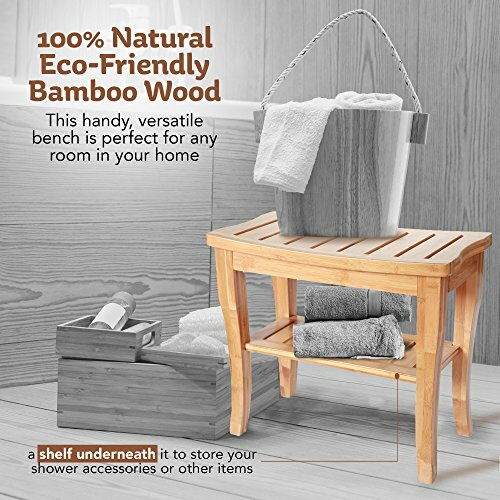 What a beautiful wooden seat that is intended for use in your shower, but can easily become a versatile piece of furniture inside and outside your home. 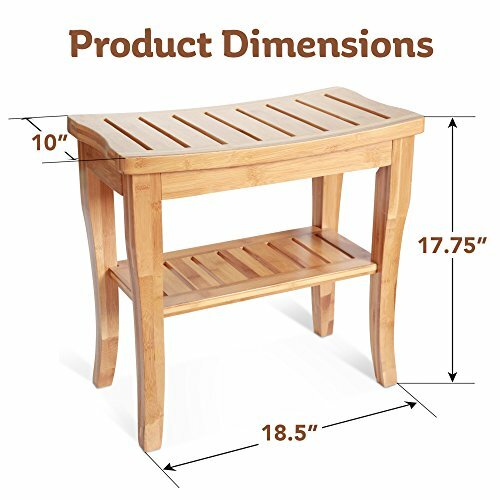 It's great for sitting on your porch on a warm summer's night, next to a child's bed while you read them a bedtime story, or in your shower to shave your legs without having to try to balance yourself standing up. 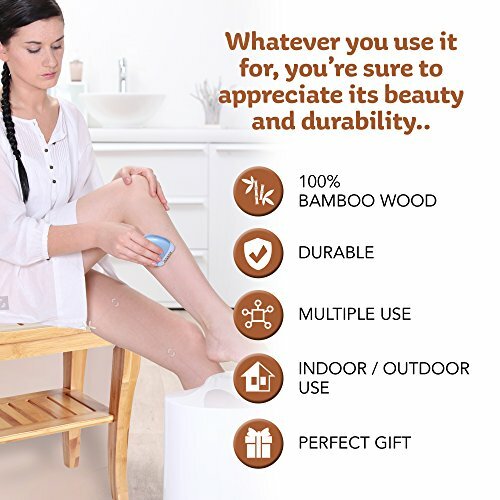 Whatever you use it for, you're sure to appreciate its beauty and durability. Makes a beautiful housewarming gift, wedding shower gift, or for that person who has everything.